The Drag+Fly Resistance Swimming Trainer is a device used to increase endurance and strength with normal swimming form. The Drag+Fly attaches around the waist with a wide adjustable belt and creates resistance by dragging a fabric cone behind swimmers, eliminating the uncomfortable attachments and suits of past resistance trainers. With five adjustable resistance levels controlled with the two side zippers on the cone, The Drag+Fly Resistance Swimming Trainer guarantees to challenge both novice and veteran swimmers alike. Utilizing a Marine-grade fabric cone, adjustable six foot nylon rope encased in PVC tubing, and an adjustable buoy, the Drag+Fly Resistance Swimming Trainer stays out of the way while training and will deliver a challenging workout for years to come! The Drag+Fly takes seconds to set up and stores easily in any gym bag. The Drag+Fly Resistance Swimming Trainer is Australian designed and backed by a three year warranty from the purchase date. 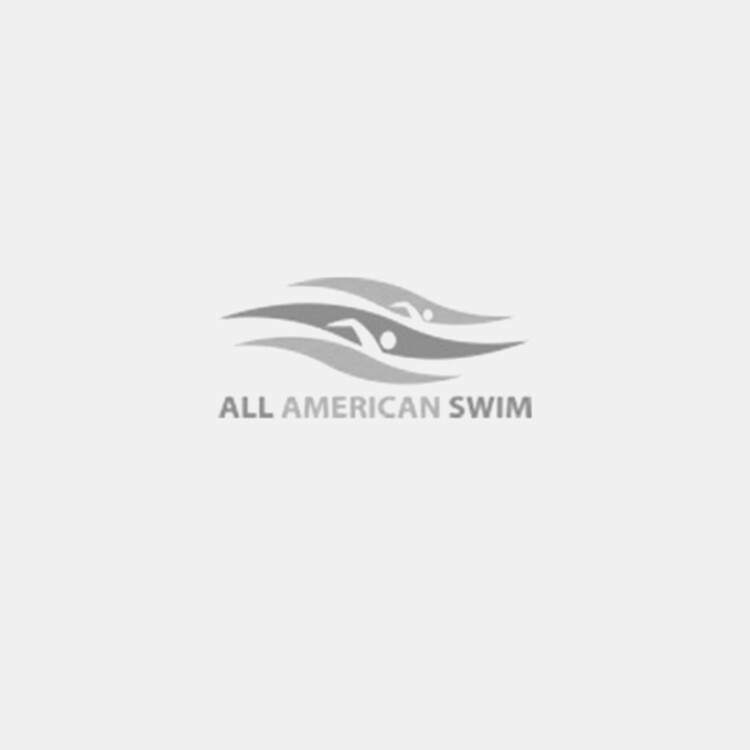 All American Swim Supply is the exclusive carrier of the Drag+Fly Resistance Swimming Trainer in the United States. Make the most out of your training with the Drag+Fly Resistance Swimming Trainer!